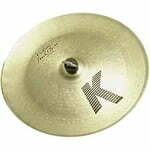 467 Acertos. Visualizando artigos 401–425. 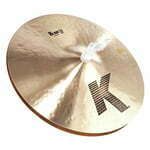 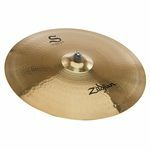 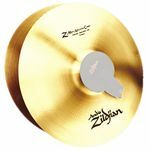 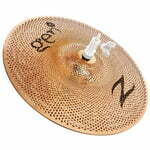 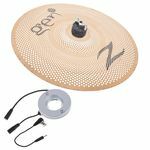 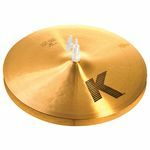 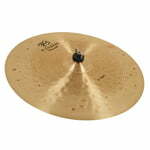 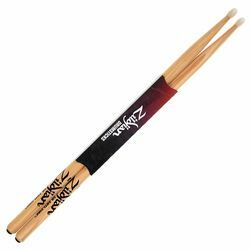 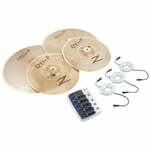 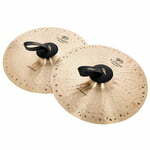 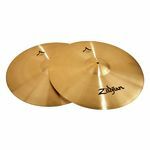 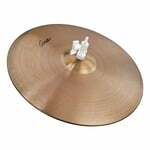 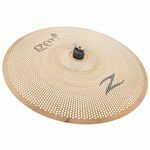 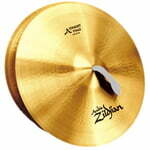 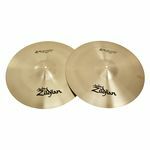 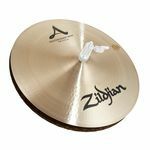 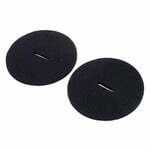 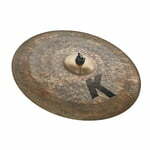 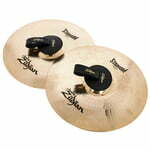 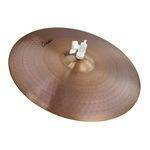 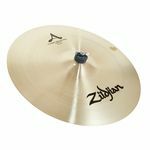 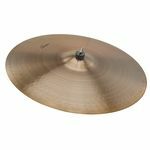 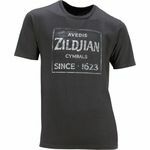 Combined Hi-Hat Cymbals Size&colon; 13"&comma; Traditional finish&comma; Dyno Beat hi-hat combination&comma; Top&colon; Medium&comma; Bottom&colon; Extra heavy&comma; K Series hi-hat top cymbal with Z Dyno Beat hi-hat bottom&comma; Dry&comma; musical stick sound&comma; Bright&comma; sharply defined "chick"